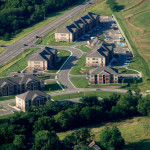 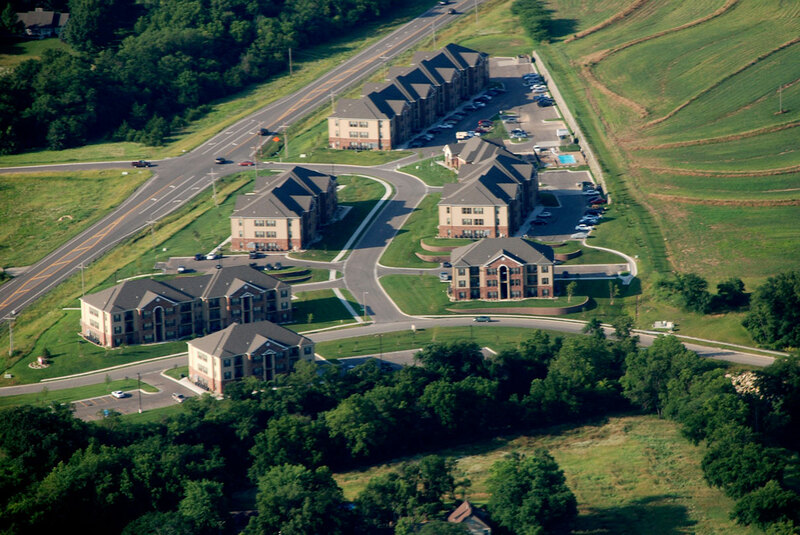 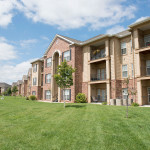 The complex consists of 6 apartment buildings and 1 clubhouse. 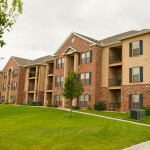 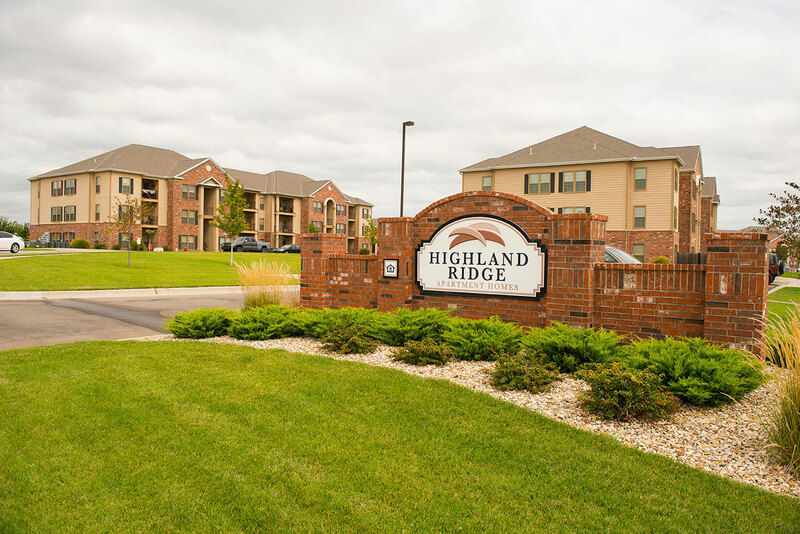 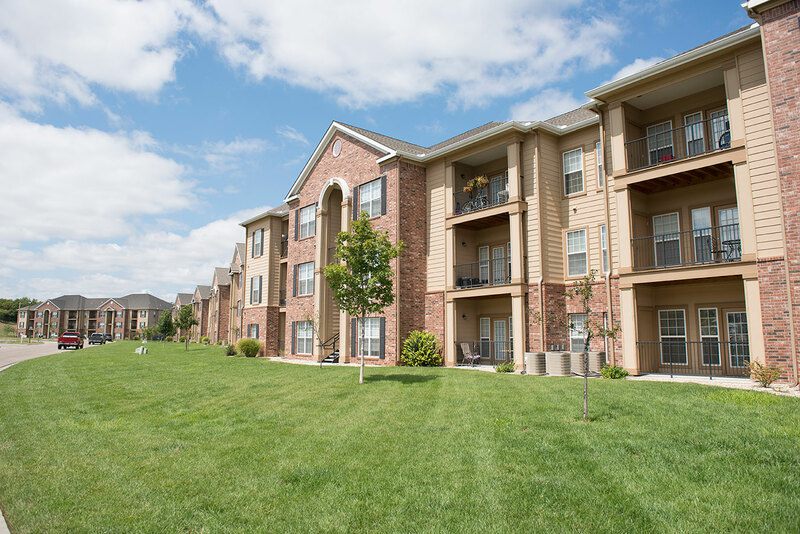 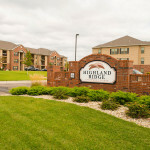 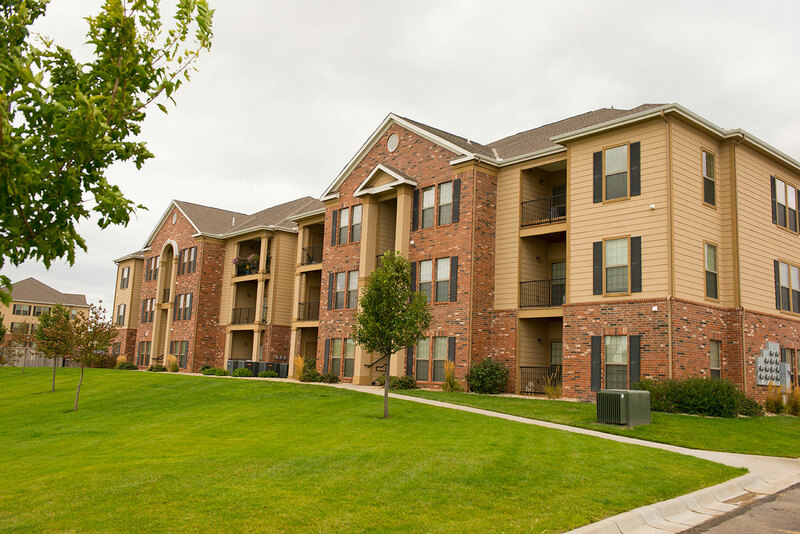 The apartment buildings combined have 36 Three-bedroom Units, and 48 Two-bedroom units. 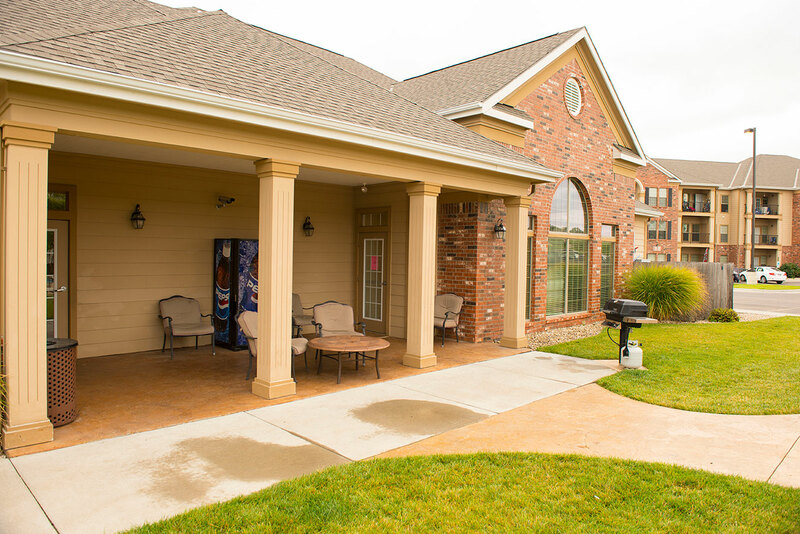 The Clubhouse consists of a clubroom and kitchen, 2 office, a library, an exercise room, Outdoor pool and patio, Mail Room, Laundry facilities, maintenance storage and restrooms. 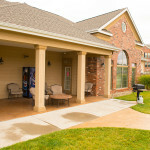 The grounds provide off-street parking and a small playground and picnic area near the clubhouse.